The Delta County Sheriff’s Office released information today regarding a missing person report filed Wednesday, November 28. 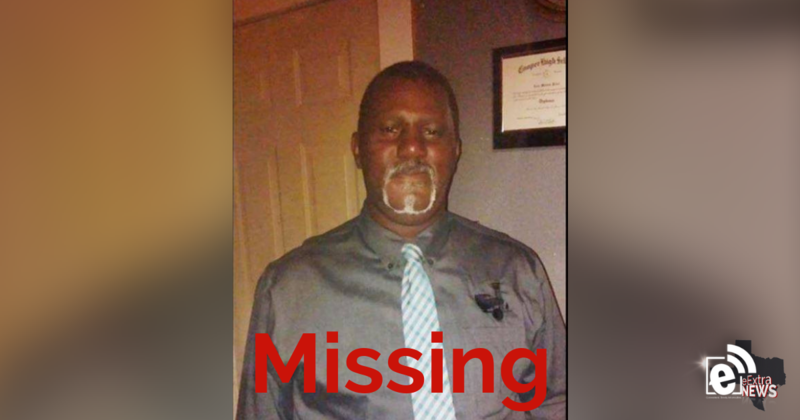 The missing person was identified as Michael Lynn Hunt from Klondike, Texas. 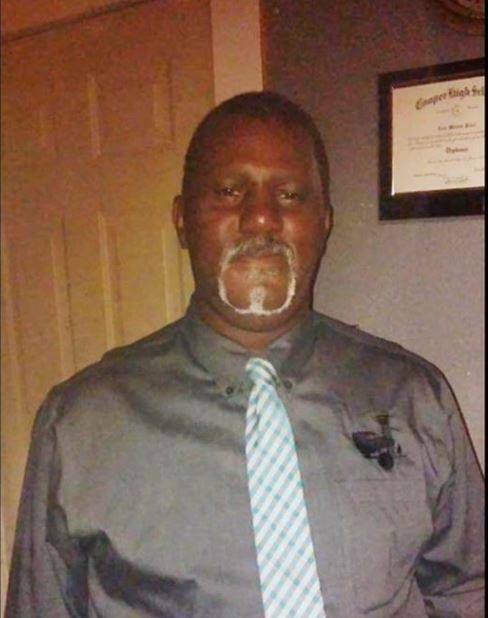 He is described as a 53-year-old Black male, approximately 5’6″ weighing about 200lbs. His wife stated that he was last seen on the evening of November 24, at his residence and that he drove away in a 2005 Silver Mercury Montego with a Texas license plate of LJG0764. Hunt was believed to be making his way to Paris, Texas, and has not contacted any family members or friends since then. At the time of the disappearance, Hunt’s cellular phone was disconnected. The Delta County Sheriff’s Office is seeking the public’s assistance in the disappearance of Mr. Hunt. Anyone with any pertinent information on the whereabouts of Hunt or this case is asked to contact the Delta County Sheriff’s Office at (903) 395-2147.